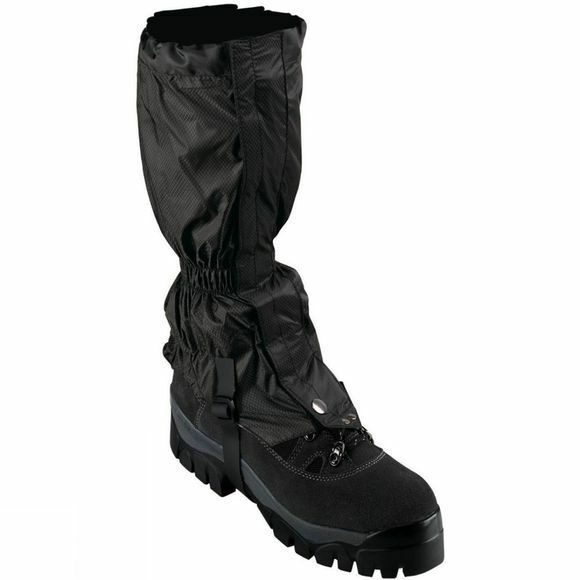 The Rannoch Moor Gaiter from Trekmates is inexpensive, effective protection for the lower leg. Compatible with virtually all trekking boots. They are highly durable and if the fabric is damaged by barbed wire or thorns, the ripstop fabric should prevent any tears from spreading.